There are many quests within World of Warcraft that offer unique experiences and stories. Each leads adventurers down one path or another inter-weaving the various tales of the denizens to create a world that becomes more and more alive with each tale’s telling. For those who haven’t experienced this one before, whether it’s because you’ve only played Alliance or have taken an alternate path through Azeroth, we wanted to take some time to shine a light on it. It all begins with “The Lady’s Necklace” in the Ghostlands. 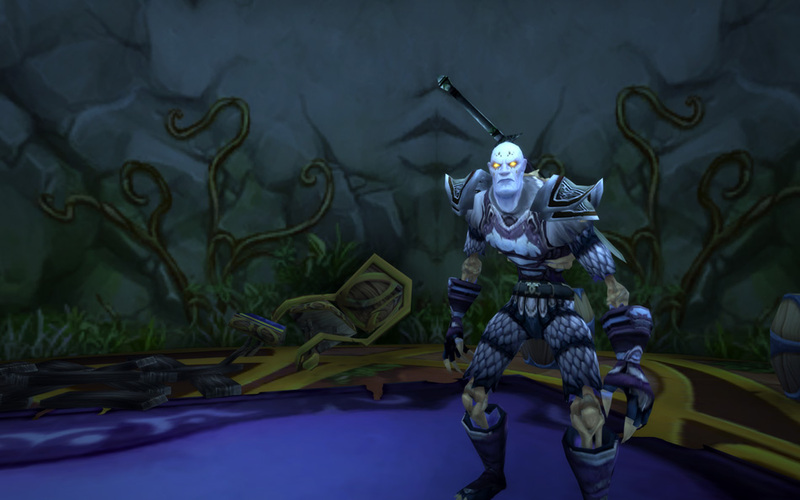 While this questline can be taken with any Horde character, many have come across this quest while leveling a Blood Elf through the Ghostlands. 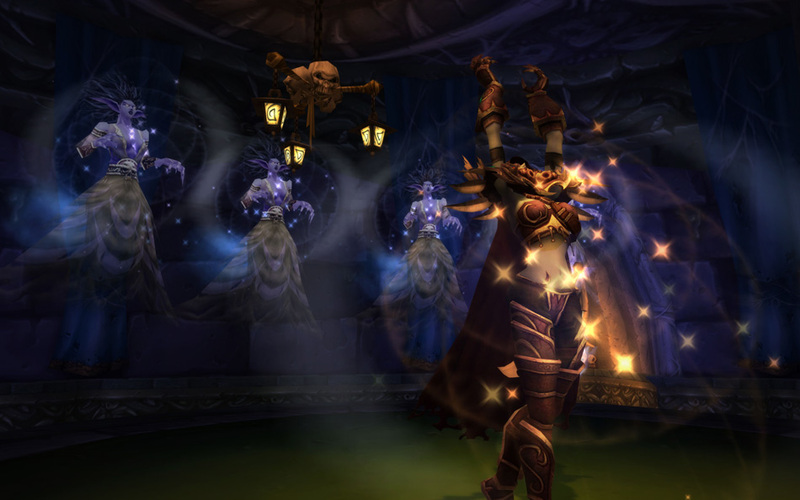 Available at level 15, The Lady’s Necklace quest item can be dropped by one of the Fallen Rangers at Windrunner Spire. There are no prerequisites for the quest and this object will start its own short series of quests that will eventually lead you to the Undercity to visit Lady Sylvanas Windrunner. This necklace has a sentimental attachment for her and the end result of the quest provides a truly unique and special reward—a hauntingly beautiful song. Sylvanas will be joined by several banshees to sing the “Lament of the Highborne.” You may want to have some tissues on hand as it’s truly a touching and heartfelt moment that reveals a softer side (for just a moment) to the banshee queen. Our enemies are breaking through. For those who want to take the song home to their Garrison, you’ll want to take a peek at the back of the platform and open Sylvanas’ Strongbox which contains the Music Roll: Lament of the Highborne. Just right-click it to “use” and add it to your music collection.